Good news! 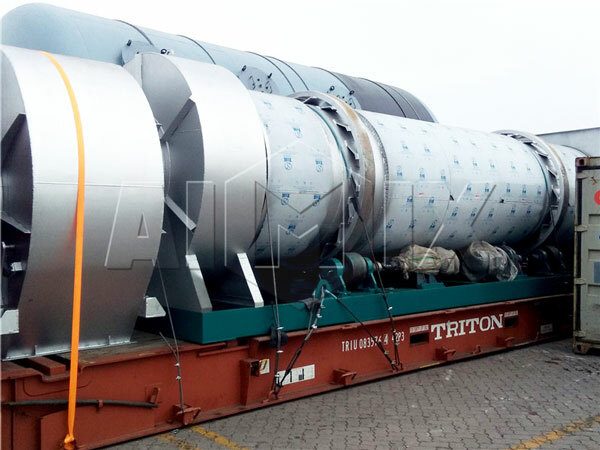 Our 120 stationary asphalt mixing plant was ready to Karachi, Pakistan. 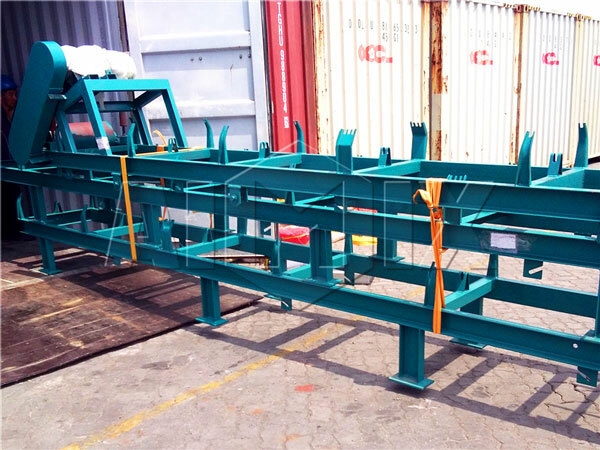 As you can see form the picture, we are arrange the shipment of each component. 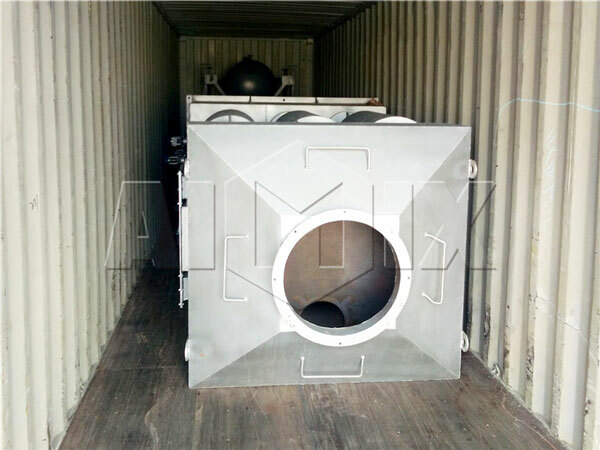 We adopt container to finish delivery, which is very safe and smooth. 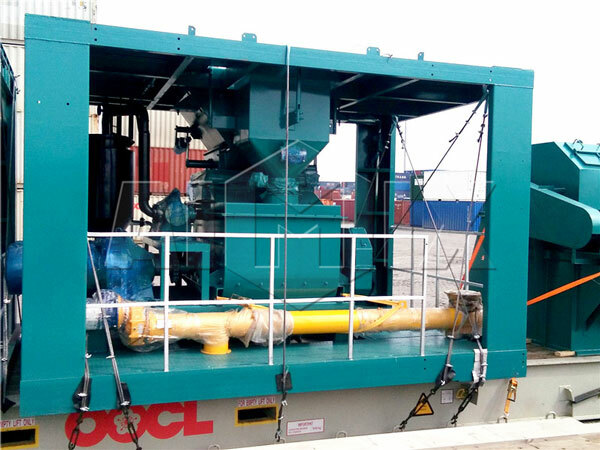 We hope they can arrive construction site in Karachi as soon as possible. 1. 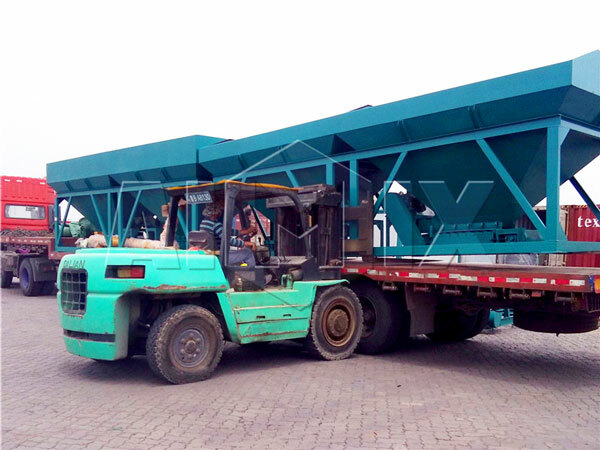 It is suitale for large and long-term project, which is widely used for high grade road. 2. 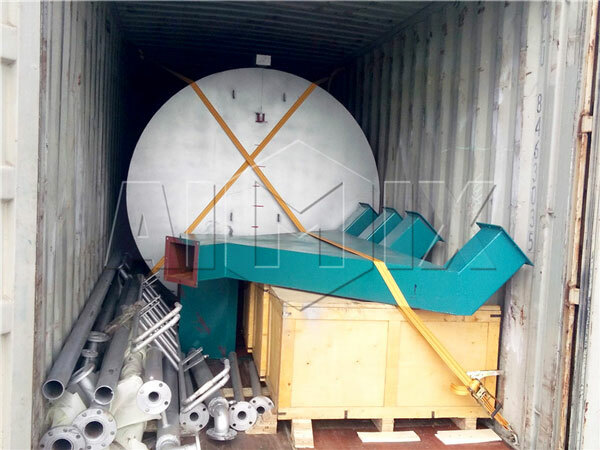 We have two types for your reference, one is drum type continuous asphalt plant, another is asphalt batch type plant, can meet your requirement better. 1. 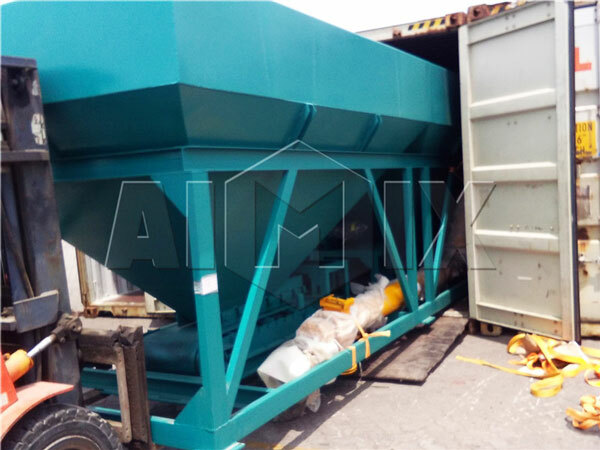 We also have asphalt mixing plant mobile for your short-term project, our main types are QLBY-10, QLBY-15, QLBY-20, QLBY-30, you can learn more at this page: https://aimixgroup.com/qlby-series-mobile-asphalt-mixing-plant/. 2. 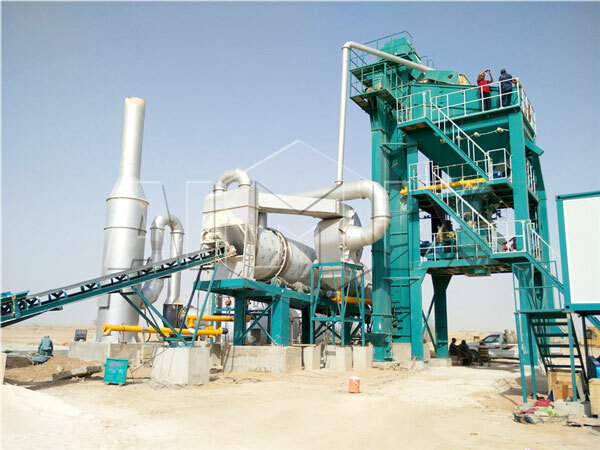 If you want to produce high quality asphalt, you can choose a hot mix asphalt plant, raw materials will be dried and heated, so that can produce quality asphalt.